Create astonishingly expressive music on a next-generation keyboard. 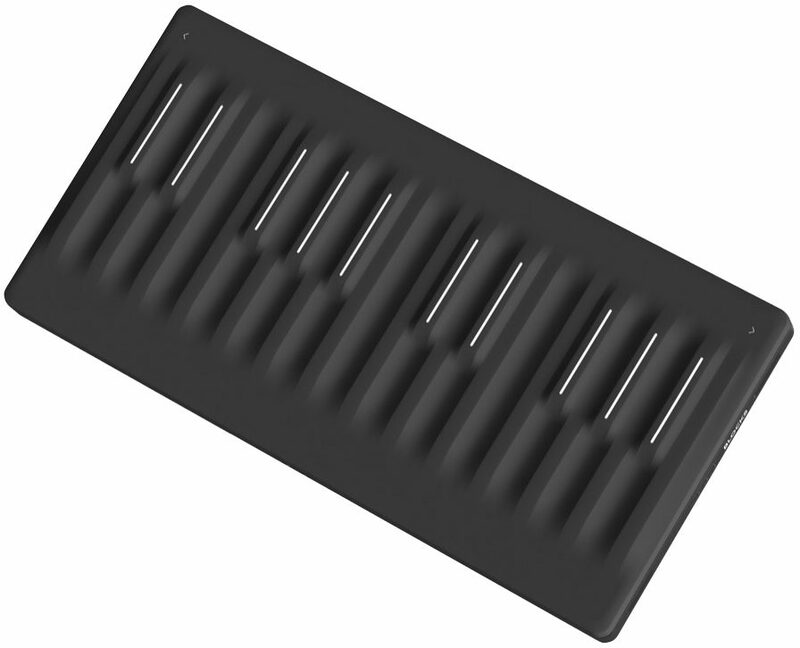 Seaboard Block replaces a traditional keyboard with a soft, pressure-responsive surface that lets you touch and shape your sound. Play a powerful standalone instrument -- and extend its power by connecting to other Blocks. 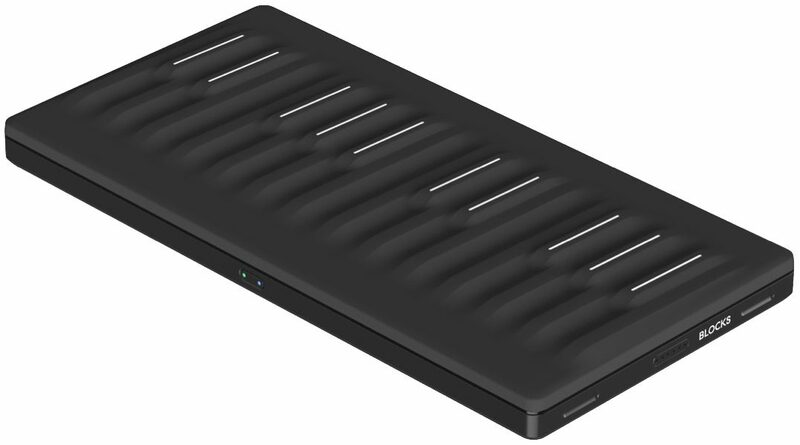 The smallest, more portable, most versatile, and most accessibly priced Seaboard ever made, Seaboard Block is the latest evolution of ROLI's multi-award-winning Seaboard technology. - 5D Touch Technology: Strike, Press, Glide, Slide, Lift. - Over 200 included sounds. - Connects to other Blocks. "Great if you're on iOS, not so great on Windows 10. Lots cheaper that RISE." Overall: Although this is technically supported on Windows, you still need a Mac or iOS device to do firmware updates. Bluetooth can sorta work with a lot of third party hassle but as of today Bluetooth is not officially supported on Windows, even though the ability for Win10 to do BT-Midi has been around for a whole year (it became available in the Fall 2016 creator's update for Win10). This also comes with nerfed "player" versions of the software packages. These apps sound great but are not all that tweakable without upgrading to the full versions (the full versions come with the RISE, which is one reason why RISE is so much more expensive). 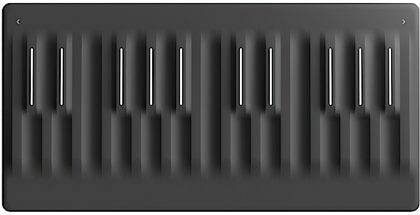 Unless you use one of the official software packages Roli supports (Noise, Equator, Strobe2) then expect to have some headaches with getting the included Blocks Dashboard stuff working well in Windows to integrate with your non Roli plugins. I was really looking forward to using it to perform my Korg Minilogue but have been unable to do so as of yet. If you are patient with the software and get used to how different it is to play on this kind of keyboard, it is really fun. Who doesn't want to shave a decade off of the learning curve of playing different expressive instruments effectively? Purists will say that it's cheating, but it would be hard to argue that the ubiquity of the guitar was a bad thing for music when it got popular. At least with ROLI kids these days won't take a few lessons, get discouraged by the sheer amount of persistence required to get any good at an instrument, and never pursue music fully even if they otherwise have the ear for it. So if you look at it like that, some technical growing pangs to have very expressive instruments at your fingertips is not that big of a deal. Just know what you are signing up for, it is not a plug and play wireless experience on Windows. If you have an iPad/iPhone and/or OSX it is a good experience. I can recommend it if you're part of that ecosystem. It may be good also on the newest models of Android devices, I was unable to test this (the range of devices supported is very limited atm, read on their website if your device will work before ordering it). Honestly for studio use you're probably better off with RISE than with Blocks. However, at less than half the price this is an ok value if you go into it with a bit of persistence and patience and don't want to be in debt for a full year (if taking advantage of zZounds financing) or would rather buy the individual blocks piecemeal as you grow musically. 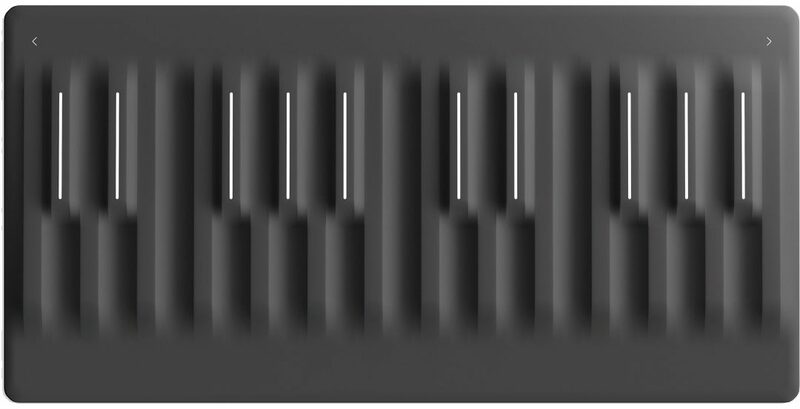 I am sure Roli will improve the software with time. The blocks ecosystem is still quite interesting/fun/expressive, even if it's not quite ready for prime time on Windows. So I would say go for it if you like where things are heading and have an iOS device. Or if the RISE is too expensive for you. I don't think that any other MPE devices really exist right now at this price point (the light blocks are a bit cheaper, the new M model is coming out very soon) But for the more serious studio musicians using Windows I am hesitant to recommend it unless you are patient enough to weather the storm.